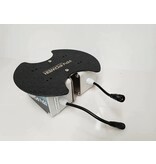 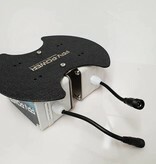 The Dual Batterang Bro features a unique mounting system involving a precision bat like shape and 8 holes drilled through. 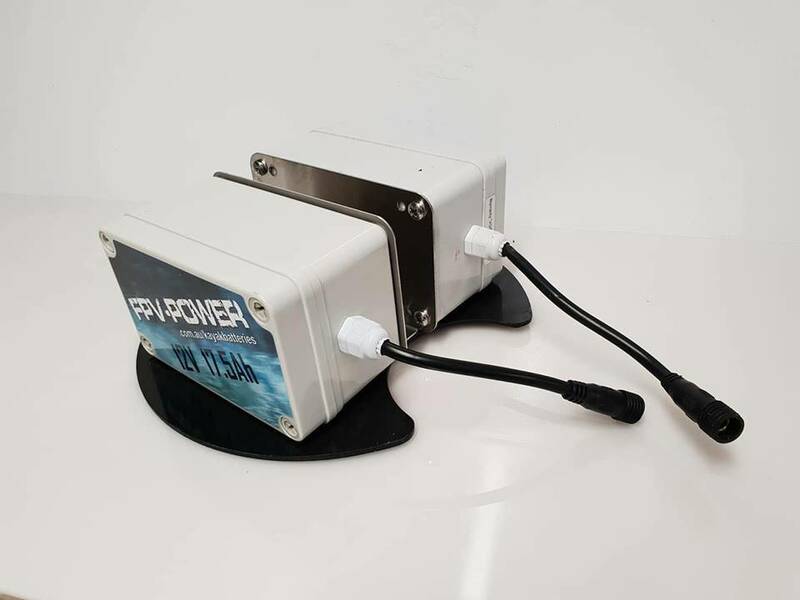 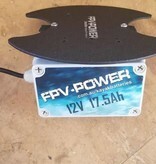 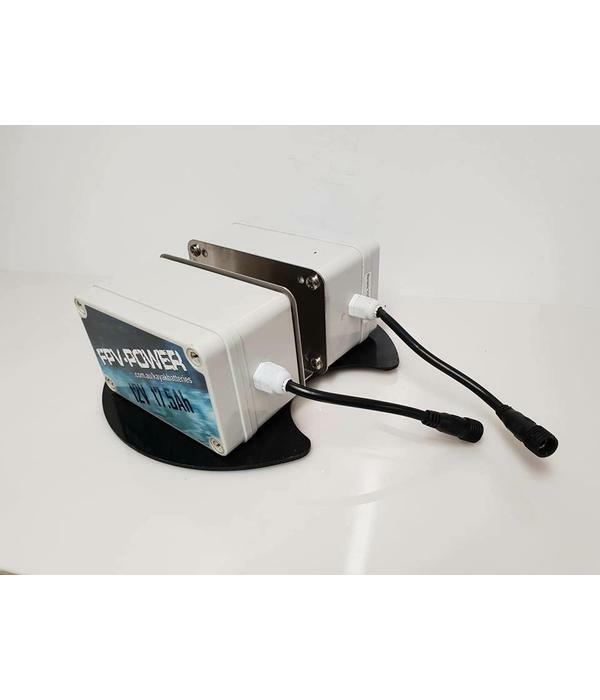 The Dual Batterang Bro will fit two 7Ah Or 17,5Ah FPV-Power Lithium Waterproof Batteries. 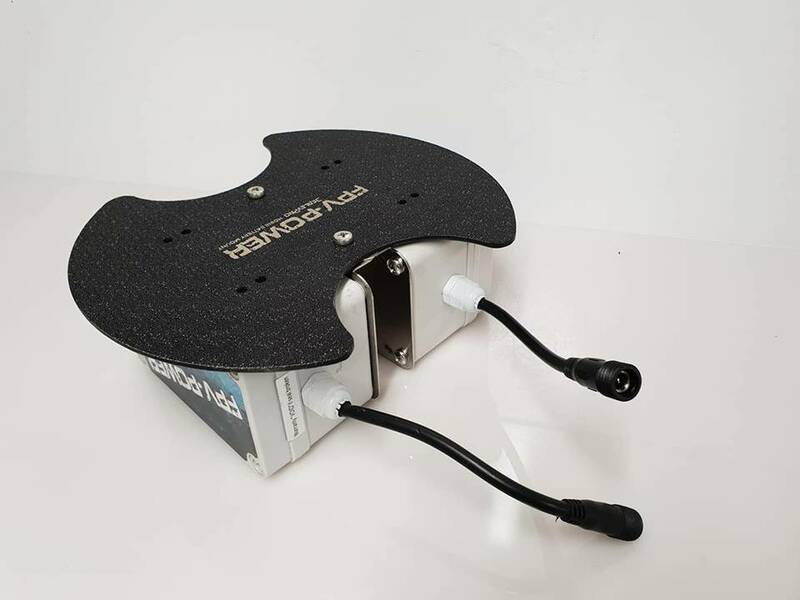 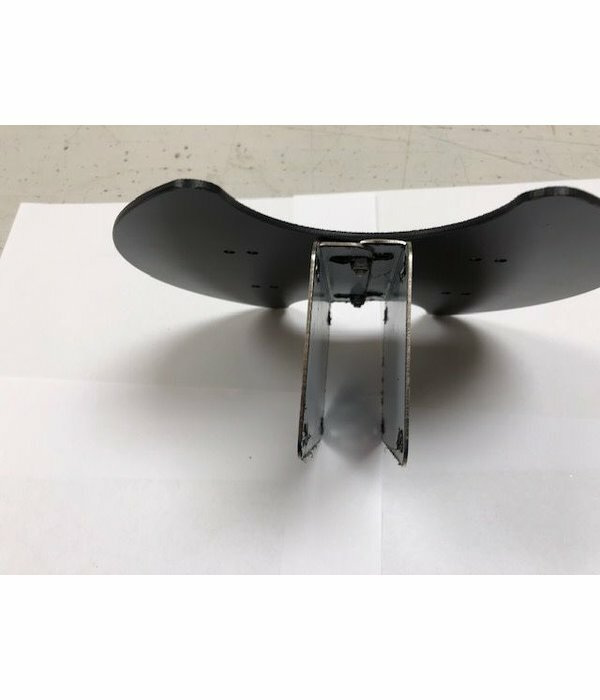 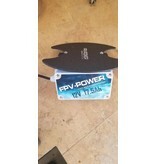 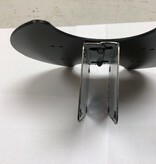 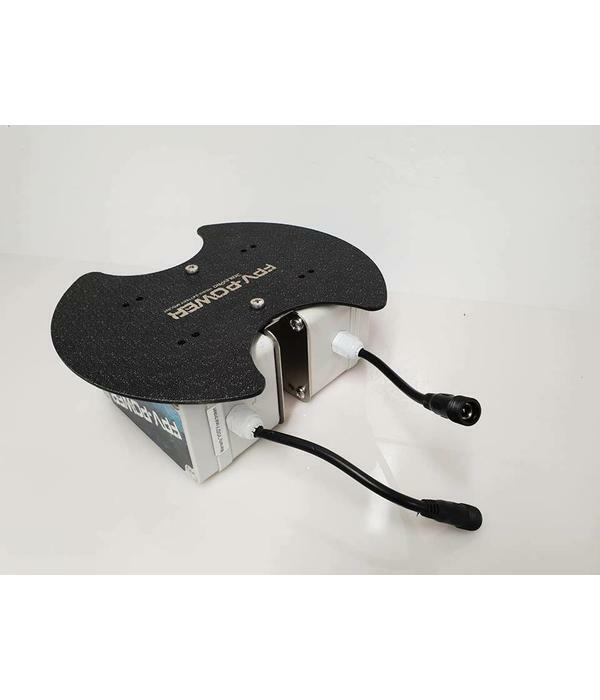 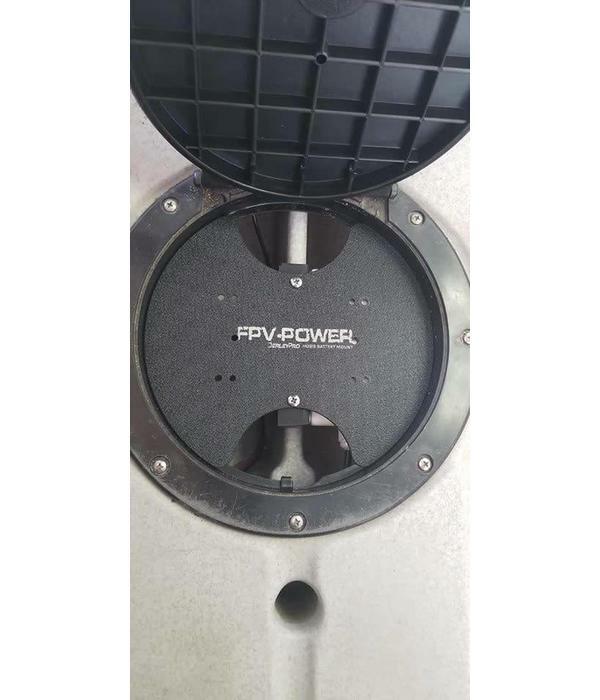 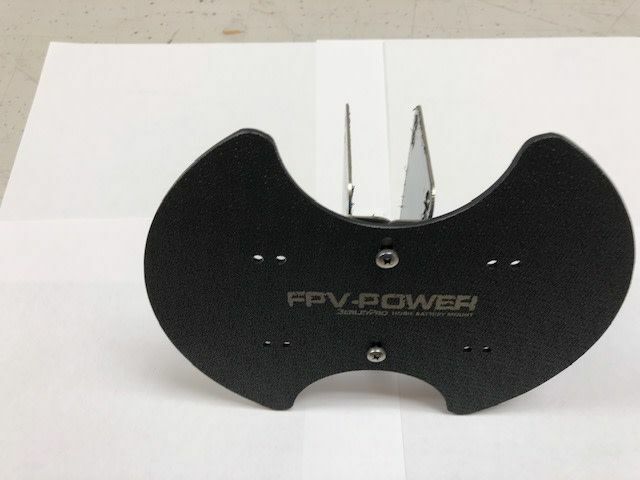 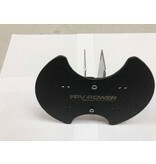 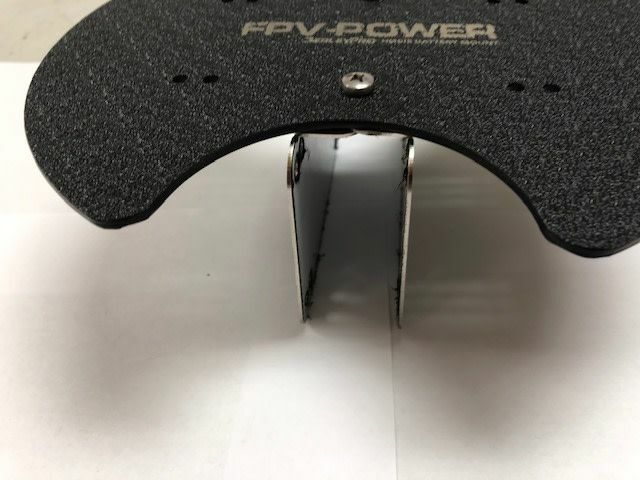 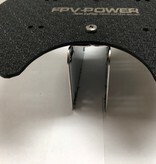 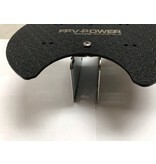 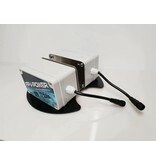 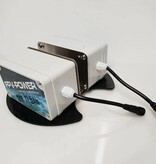 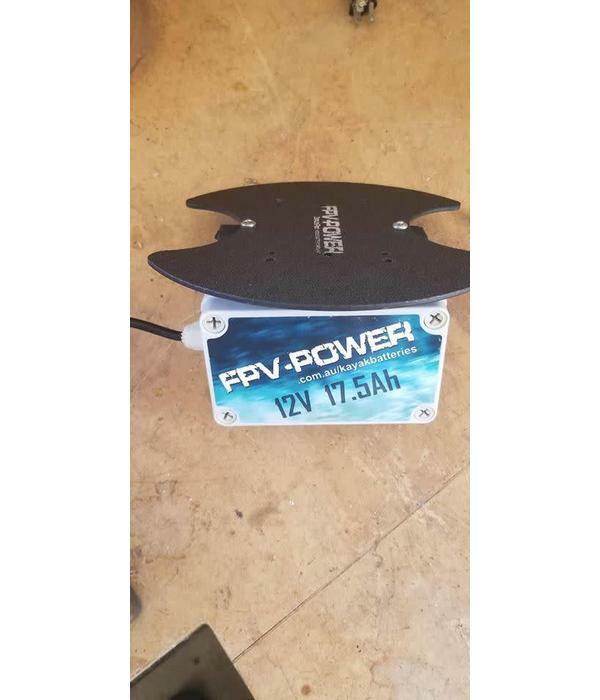 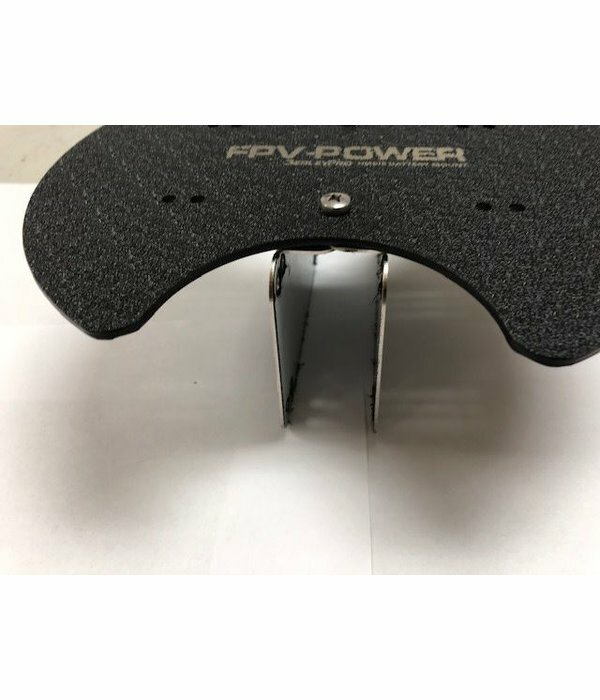 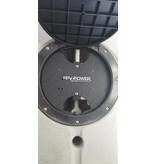 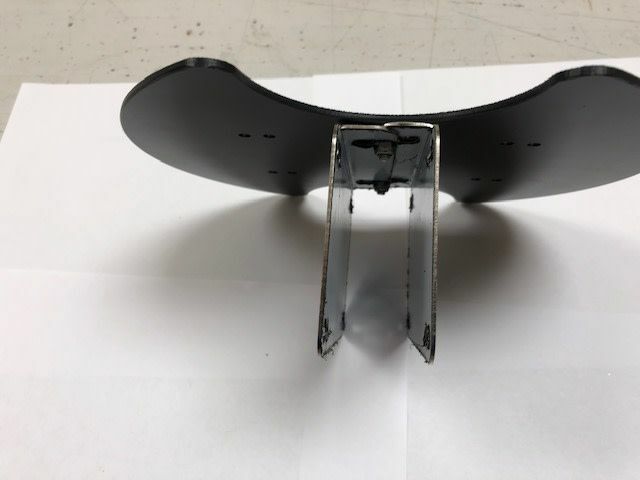 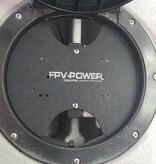 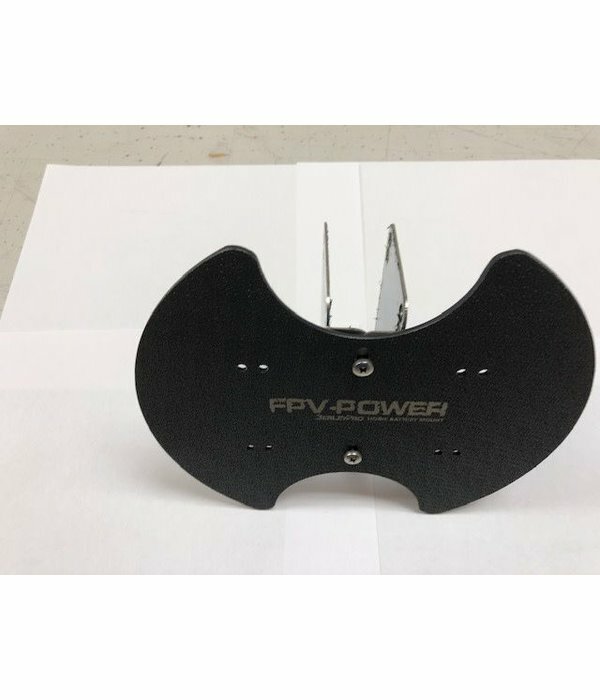 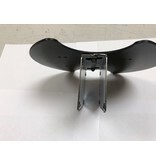 This Battery mount fits perfectly in the rear 8 inch hatch in the rear of the Hobie ProAngler or any 8 inch round Hatch. 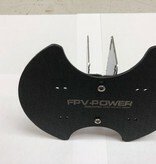 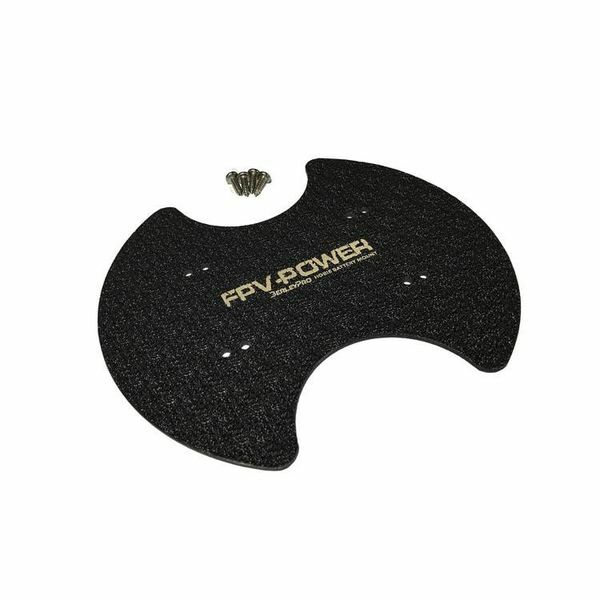 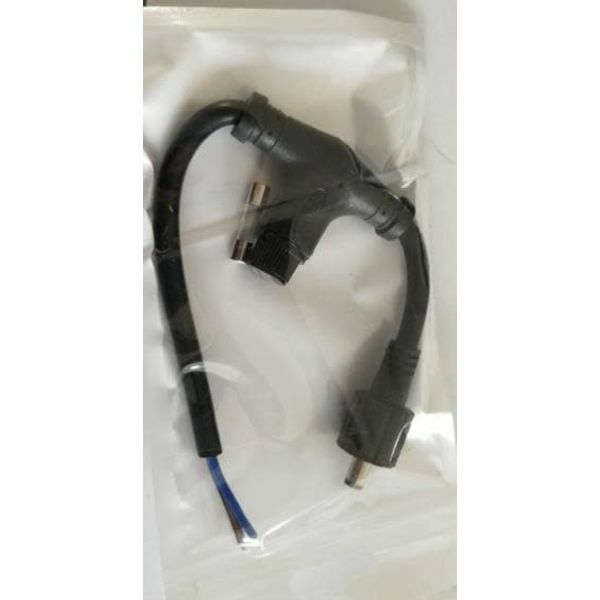 Combine this with the 8 stainless steel fasteners provided and you have the perfect couple/battery mount.